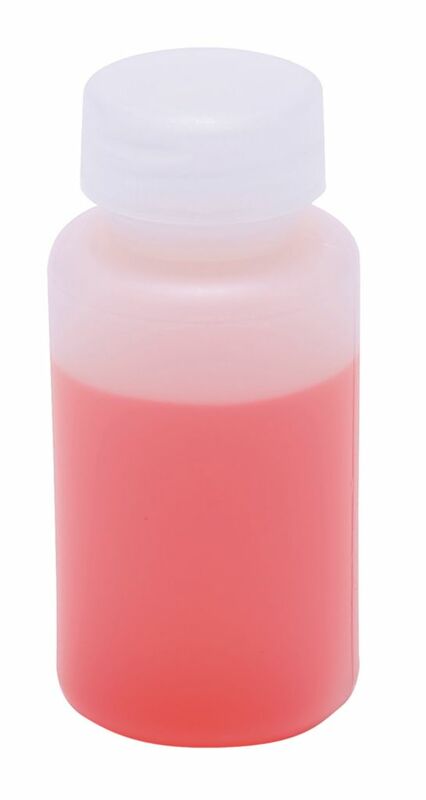 Leakproof HDPE lab bottles are ideal for storage and handling of liquids or solids. These HDPE narrow mouth lab bottles with polypropylene closures have excellent chemical resistance. Ideal for storage and handling of liquids or solids. Made with FDA approved resin for non-contaminating storage of chemicals and food grade products. Bulk packed with closures included but not attached.